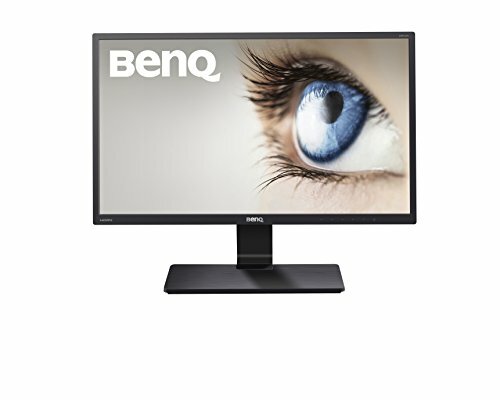 View crisp, clear content with this 21.5-inch BenQ LED VA monitor. This flicker-free monitor provides a 3000:1 contrast ratio and a 178-degree viewing angle to keep screen images clear and visible no matter where you sit. Low Blue Light mode and 8-bit color performance let you watch video without distortion on this 21.5-inch BenQ LED VA monitor. - DVI-D and VGA inputs.